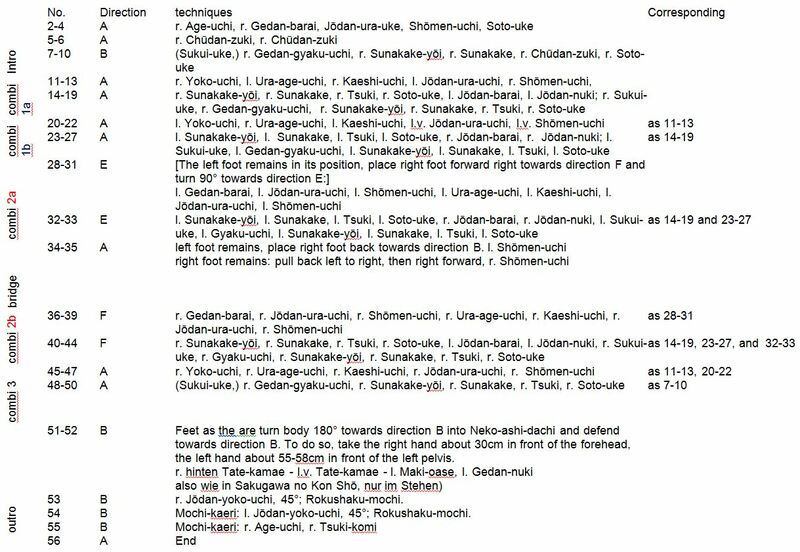 In order to show you what I mean: here is my practical reproduction of Shirotaru no Kon as learned from Ōshiro Chōjo in the late 1920s and described in text and illustrations in 1930. Before watching, here are some notes to bear in mind. Finally, I have filmed the kata, which includes all my mistakes, personal inadequacies, and bad habits. Note that this is not a performance in the usual sense of “begging for points” during tournaments or graduation (or for Las Vegas 😀 ). Rather, it is simply supposed to show the enbusen and techniques of the kata as originally described by Miki. This all being said, here is my practical reproduction of Shirotaru no Kon as learned from Ōshiro Chōjo in the late 1920s and described in text and illustrations in 1930 by Miki Jisaburō. Not nice, but hey: show some respect 😉 !!! This entry was posted in Bojutsu Kata Series and tagged Chinen Sanra, Miki Jisaburo, Oshiro Chojo, Shirotaru, Shirotaru no Kon, Yabu Kentsu, Yamane no Chinen, Yamane-ryu, Yamanni. Bookmark the permalink.